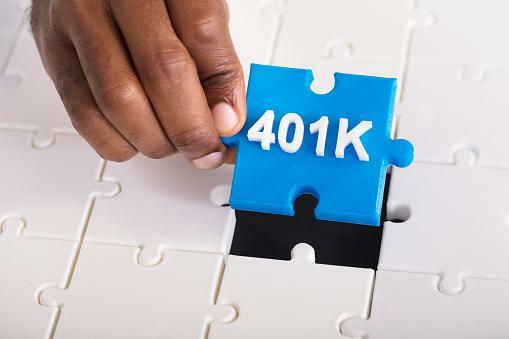 A surviving spouse has three primary options upon inheriting a 401(k). The first of these is to leave the funds inside the inherited 401(k) if this is allowed. The second option is to take the funds inside the 401(k) and roll it over to the individual’s 401(k). This is only allowed in certain situations. One of the easiest ways to do this is a direct roll-over from one 401(k) to another. According to Internal Revenue Service withholding rules, any roll-over checks have to be deposited no later than 60 days later. The third option available to a surviving spouse inheriting a 401(k) is to roll the funds into an IRA. This can be an inherited account or your own IRA. This should always be done as a direct roll over and with the guidance of an experienced financial planner. If the funds are instead left inside the decedent’s plan, then the beneficiary designations outlined by that decedent apply. You can name your own beneficiaries, however, if you choose to roll those funds into your own 401(k) or IRA, or into an inherited IRA. Remember that a person who has an IRA or a 401(k) is subject to minimum withdrawal requirements at age 70 and a half. This is known as required minimum distribution. If you are curious about how this might apply to your individual situation, schedule a consultation with an estate planning lawyer now.